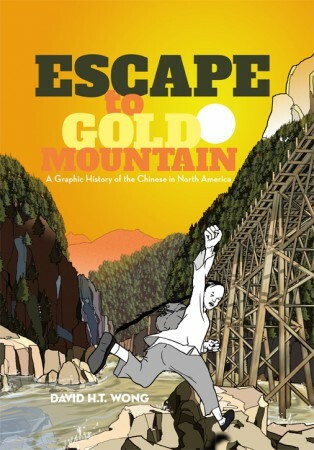 ‘Escape to Gold Mountain’, a graphic novel by David H.T. Wong, is a retelling of his family’s stories, intertwining it with one of the largest human migrations in history. The Chinese pioneers in North America who played a part in the transcontinental railway construction projects in both the United States and Canada are often mentioned in the great nation-building legends prevalent in both countries. For the most part they are always in the background, eclipsed by giants such as Sir John A. Macdonald, Andrew Onderdonk, and Major Rogers. 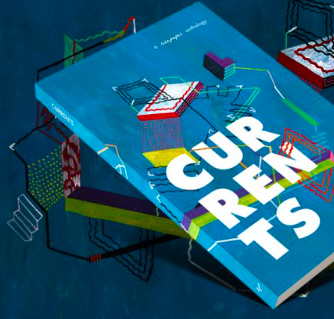 Much like Paul Yee’s stories about railway workers, David Wong explores the same topic complete with illustrations, references, and a hefty dose of sobering facts. The story opens with the exhibition of the ‘Iron Chink’ a machine built to reduce labourers in the canneries of the Lower Mainland, before starting proper in south China in 1835. Thus begins the story of the Wong family. Our first protagonist, Wong Ah Gin, joins the exodus from the war-torn Qing Empire for greener pastures, and the fabled Gold Mountain (North America) becomes the end point of a journey for himself and thousands of eager and desperate young men. Misadventures ensue as he makes his way through the West Coast, slipping away from the endemic racism in the United States, and then to Hawai’i before its colonization, and eventually to British Columbia, where the story then follows his descendants up to the present day. The narrative is interspersed with illustrations on the various incidents, mostly overtly racist, which represented and shaped North America’s early attitude towards the Chinese community as whole. But for its epic sweep (spanning three countries and almost two centuries) the book flows easily despite the heavy subject material. 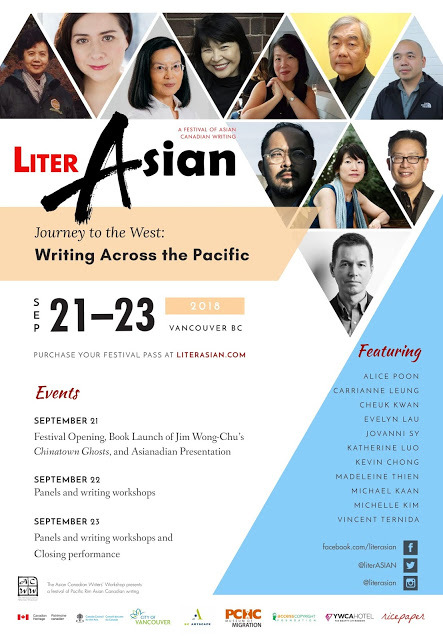 At times the historical context drowns out the actual narrative, but as a whole Wong successfully brings his material to an emotional finale that encapsulates the Chinese experience in North America to date. As a bonus, Emily Carr, Dr Sun Yat-Sen, and a certain man named Harper make surprising appearances in the story. Picture obtained from Arsenal Pulp Press’s website.